This New Year’s Eve, spend the night with the funniest people in Los Angeles and arguably the world: The Groundlings! The world-renowned performers will take the stage at 10 pm for an outrageously fun improv show which will conclude just in time to ring in the New Year with a champagne toast and scrumptious dessert bar. You can learn more about the very special New Year’s Eve Celebration here. To get even more inside deets, we interviewed Lisa Schurga, a Groundling favorite who will also be directing this year’s show! Check out the fun conversation we had with Lisa below. 1. Thanks for chatting with us, Lisa! To start things off, tell us: where are you from and how did you end up in Los Angeles? I’m from the Boston area where I performed with Improv Asylum. I saw a show at the Groundlings on a trip to LA and decided I HAD to figure out how to become a Groundling. I moved a year later. 2. And now, you are a Groundling! What does that mean? It means I get to perform at a sold out venue 2-3 nights a week, doing my favorite thing – sketch and improv comedy. And also, I get to wear so. many. wigs. 3. What’s your favorite thing about being a Groundling? My fellow Groundlings. The best and funniest people on earth. 4. What’s the wildest, most unexpected thing you’ve experienced during a live improv show? I peed from laughing too hard. Isn’t that fun? 5. 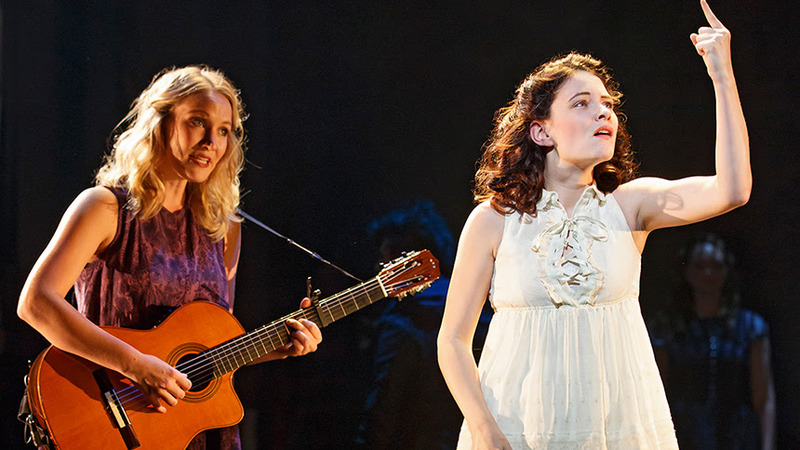 How do you spend your time when you’re not being a Groundling? Running around town auditioning and sometimes booking work! I act in commercials and television. 6. What advice would you give to an aspiring performer in Los Angeles? Just perform! Wherever anyone will let you. 7. So, tell us about the Groundlings’ New Years Eve show. The NYE show will be similar to our super popular Cooking With Gas show. We’ll get suggestions from the audience for all our improvs. I’ll definitely be interested to hear our audiences New Years resolutions to incorporate them into the show. 8. Have you ever directed it/been in it/seen it before? If so, what’s the craziest thing that’s happened during a past show? I directed it last year. It was such a blast! We all loved getting to toast the new year with the entire audience. There are always so many crazy, unexpected moments in improv – I can’t think of anything specific. Just that it seemed like an extra special, hilarious night. Everyone was down for having a great time. 9. 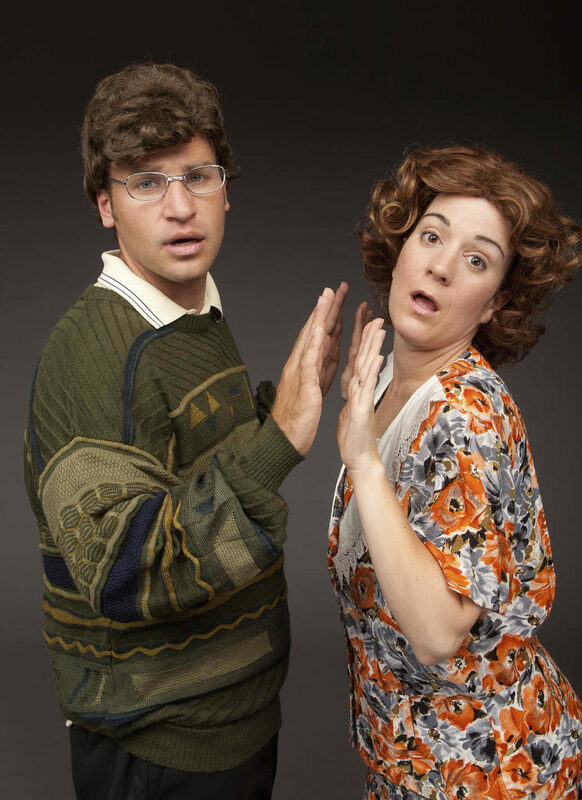 Why should someone spend New Years with The Groundlings? Because what could be better than laughing your way into 2018!? 10. What was the funniest thing that happened to you in 2017? I thought I bought a zucchini and it turned out to be a cucumber. 11. What’s your #1 New Years Resolution? See my favorite people more often! 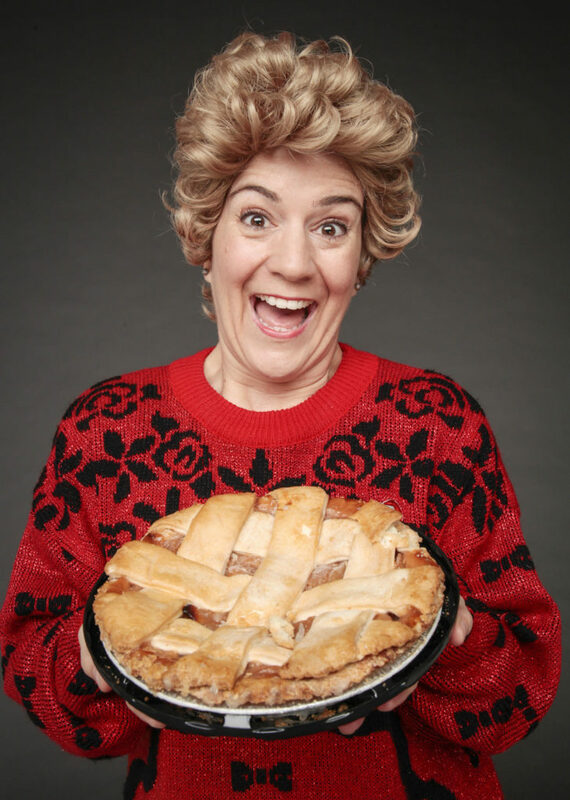 Ring in 2018 the right way, with Lisa Schurga and the Groundlings! Be sure to check out TodayTix for even more exciting shows in the Los Angeles area in the new year.